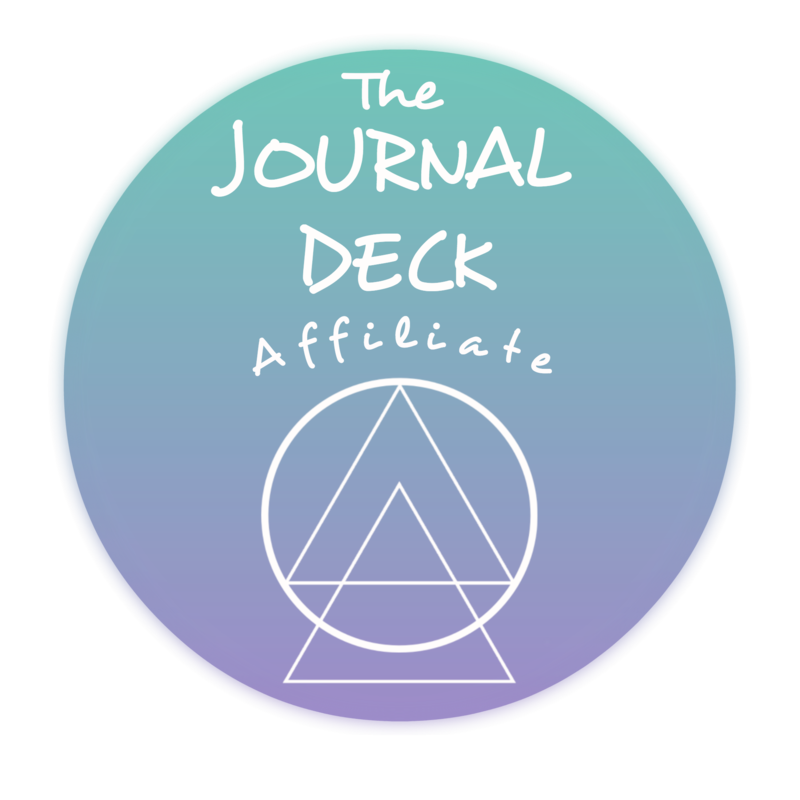 Journal Deck Prompt: What does connection look and feel like to you? As a child, most of our connections are built in. We go to school, where we are connected with our classmates. We play sports, where we are connected with our teammates. If you go to church, the connection is built in through things like coffee hour and Sunday School. As you grow up, these institutions pad your journey and provide friendships without much effort. From homecoming dances to gym classes, most social engagement was pre-packaged at least until you finished school. As I neared my college graduation, I was bombarded with talk of “the real world,” and I was unsure what that really meant. Surely, the world I was living in at the time was real. What I wish others had told me instead, is “your social life is in your hands now, and making friends is hard when you’re a grown up.” If only someone could explain this, and teach 20-somethings how to make friends outside of our comfortable educational structures. As the daughters of an Episcopal priest, my sisters and I often enjoy a good Jesus joke. A friend re-shared this one with me earlier this week and it’s perfect for this conversation. Adult friendships can be awkward and forced or simply hard to find in the first place. I have a few good friends from college, one good friend from high school, and a handful of newer friends I’m just starting to feel myself around. This collection of souls, my little tribe, is not the girl-gang clique of your dreams, but a modest group of beautiful humans with whom I have found an authentic connection. So for me, connection is a little bit of work, but it has huge rewards. As an introvert, I have to balance my innate need to stay home and rest, with my desire for more soulful connections with like-minded humans. This weekend, I was exchanging Instagram messages with my good friend, Alyssa. She asked if I wanted to join her for a 10AM yoga class downtown on Sunday. With 12 hours notice, I immediately began brainstorming all the reasons that it just wouldn’t work for me. I drafted a message back to her, that basically said, “Oh I would love to, but we just got back into town today, and I have a lot to do tomorrow to get us back on track for the week ahead.” I read the message back to myself and realized the reasons I had listed to say no, were actually reasons to say yes. We have been away = we haven’t seen our people this week. I have a lot to get done tomorrow = I can’t just sit around my house all day. Getting ready for the week ahead = Mentally preparing to return to my desk. So I got up Sunday morning and met her downtown for a very restorative, juicy flow. Thank goodness I did. I left with a clear mind and a connection amongst friends renewed. Simple, yet intentional. Connection does not happen by accident. We use conductors, sockets, wires, tape, glue, brackets, bands, tubes, and transmitters to connect things together every day. If you’re feeling isolated, you need to plug back in…to something. Find your connector. Maybe go to a yoga class, read a good book, try a new podcast or a night-time meditation. You could join a bookclub, or a crappy writers’ group you found online…or a good one you found online! Go to a dance studio and take a new kind of class, or crank up the music at home. Connection is why I write, and why I blog, and it is why I opened the pages of my site to submissions from readers last week. I hope by bringing people together, we can be stronger than we are alone, and more joyful. So a big Thank You to those of you that submitted. This first submission is from my friend, Jennifer W. Maybe it’s because I know her, but to me this reads almost poetically. Jen is a beautiful representation of balance and juxtaposition. She is both a neuroscience aficionado and a graceful, modern witch, and I am grateful for her friendship. This next piece is from my sister, Liz, who has four children, a full-time job, and still finds time of creative moments like this. She’s a rockstar. the state of being connected:the connection between cause and effect. “Dictionary.com often serves as a great tool for me. Often, when I write, I think I know what I mean only to find out that I’m using a word all wrong. Those little colored squiggles under my words make me cringe. This time, though, the definition doesn’t quite hit the nail on the head. Really, how could it? Yes, when I plug my toaster into the outlet, a CONNECTION is made. But the definition I’m looking for is about that feeling you get deep inside. The sudden realization that the human you’re looking at, listening to is more than just another mom, another coworker, friend, but something more special than the norm. I want to share a little story with you. It’s not earth shattering – in fact, it’s kind of silly – but it’s the most instant connection that I have ever experienced with another human. My freshman year of high school I attended a boarding school in Maryland. My parents and two sisters help me setup my dorm room, walked around the campus to get the lay of the land, then say a tearful goodbye. I headed up to the bookstore to get my books. I was a mess as I took my spot in the long line. With no tissues in hand, I mustered the courage to speak to the girl in front of me. As she turned around, I saw that she was crying, too. “If you hold my place in line, I’ll get us some tissues.” She agreed. When I returned with a few brown paper towels, I said “They didn’t have any tissues.” Her response sealed the deal. “Didn’t you even think of toilet paper?” With those words, we became best friends. Instantly. Forever. That was 22 years ago. I left boarding school and returned home for the remainder of high school. So since we were just 15, my best friend and I have lived in different states – for a few years different countries. The connection lives on. With no explanation really. The three hour phone calls. The annual visits. Watching our kids play together. The joy and excitement when a package or a real letter arrives in the mail. The final piece I’m going to share with you came from my friend Cortny, who is wise beyond her years, and knows what it means to seek connection even amidst darkness. “Ahhh, connection. A word that I have been chasing for years. A deep desire I beg for. A feeling I reach for with my arms extend out hoping I can grasp it and when I have it, I squeeze so tightly as I know it will undoubtedly slip through the palms of my hands. An indescribable feeling. Almost euphoric you could say. A feeling that can be felt through words, touch, and sight. When I am connected, I am the best version of myself. I am soft, yet strong. I am grounded, yet open to giving and receiving. I have a mind so clear that it creates open space to be so thankful for all the things I have. It is unconditional love that is like a breath of fresh air. A feeling that I know I am exactly where I need to be at that time. I desire to feel connected in all areas of my life. Connection is actually one of my core desire words that I chose at the end of a retreat with Alyssa Kuzins in the summer of 2016. Feeling a sense of community is so important to me and it is where I find that connection. I thrive my best when I have this. I desire to have these connections with other people that make me go ‘yes, this person gets me!’. My best memories are those spent with others and they hold the most meaning for me. Our relationships with others encourage growth, insight, and new ways of thinking. They create security, support, compassion, much needed conversations, and empathy.